With the combination of affordability and expertise, small businesses can benefit from hiring an out-of-office business tax accountant. At Masler & Associates, our services are typically less expensive than hiring someone full-time, and you will be getting advice from Orange County’s top business tax experts, with over 40 years of combined accounting experience. We are intricately familiar with local tax laws in Orange County, and stay up to date on ever-changing legislation. A business tax expert is a must-have for large businesses. By optimizing the overall business tax strategy and taking care of the basics such as payroll taxes, financial statements, and tax returns, Masler & Associates can help to better align your financials with your business goals. The most successful businesses focus on their business tax strategy year round, not just during tax season. Our accountants can skillfully navigate the large volume of financial transactions for the benefit of your bottom line. The Orange County Chamber of Commerce provides support for local businesses and encourages the welfare of Orange County residents. The Internal Revenue Service offers collective resource for taxes, organized by industry, profession as well as areas of interest. Important tax dates for Orange County residents are listed on the official Orange County website, as well as useful business and government resources. What kind of business services do you provide in Orange County? 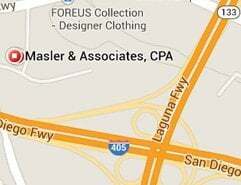 Masler & Associates has been providing financial services and consulting in Orange County since 2008. We work with a variety of small businesses and large corporations, providing accounting, bookkeeping, business tax planning and preparation, financial planning and more. Do you provide business tax services to not-for-profit organizations? Yes, business tax services are available for not-for-profit organizations, corporations, partnerships, LLCs/LLPs and more. Are your services available year-round? Yes, in fact we encourage year-round business tax planning. Focusing on business taxes throughout the year will help optimize profits and avoid any potential pitfalls before they balloon into major problems. 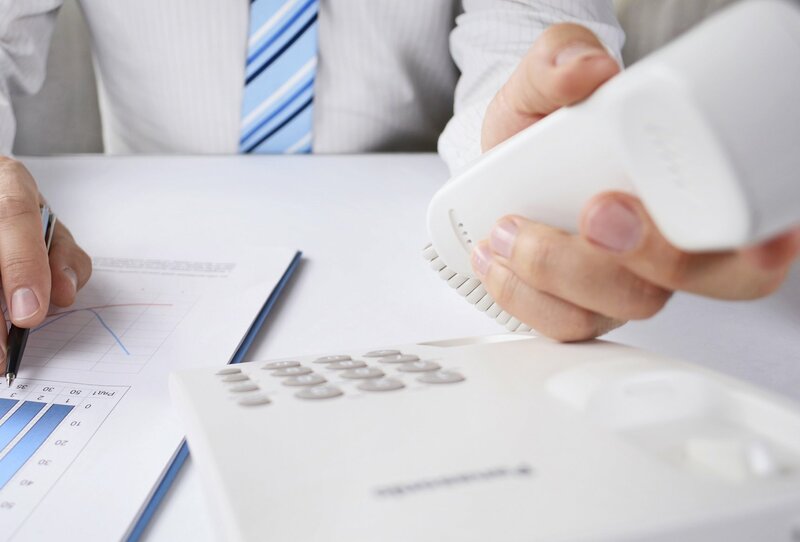 How can I request a business tax consultation? Click here to contact Masler & Associates or call us at (949) 857-0404.